Want to know more about 3D printers and where to find designs. I recently purchase a home 3D printer in the last year. I was blown away at all the things I could print with it, some things that would help around the house and some that were just for fun. When you get a 3D printer you want to go out and print a bunch of stuff you may not know where to go and how to print it. Of course each 3D printer is different in the way they print, whether it is over the network, or through a USB drive, or SD card. 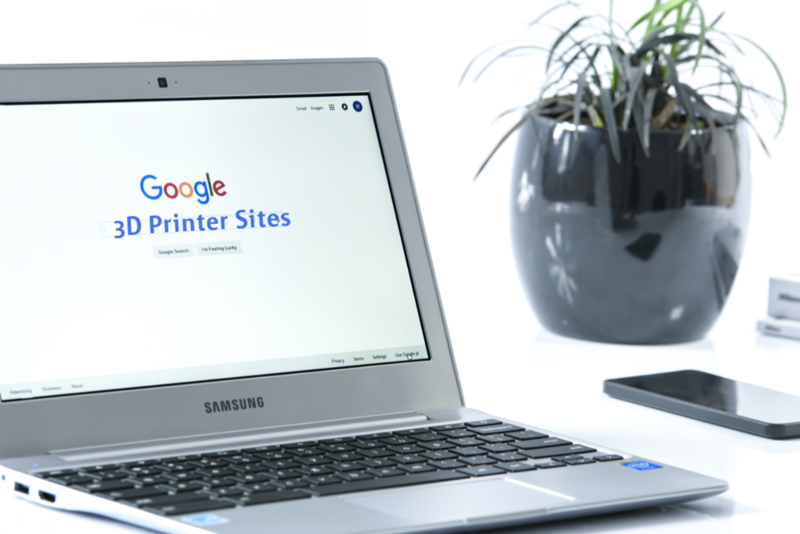 But here are some suggestions for websites that will help new 3D printer owners get printing. Before you can send a design to your 3D printer you need to find one or create own, of course finding a design is usually easier than creating it yourself. 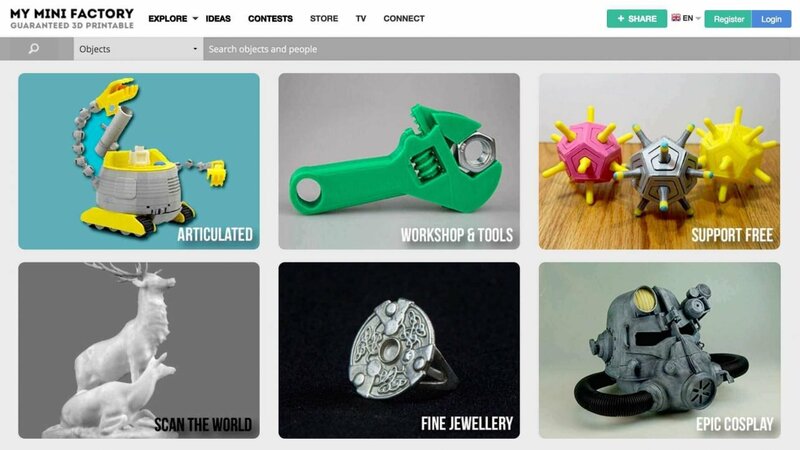 So here are some websites to go to find a 3D design. 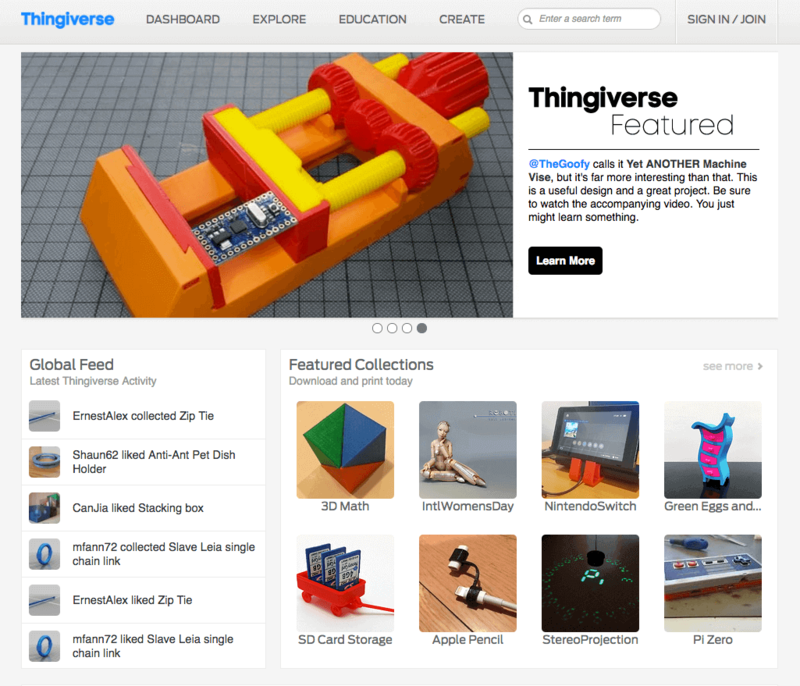 Thingiverse – In my opinion this is the largest and best resource to find 3D printer designs. This is a great community with more and more designs uploaded everyday. You can just search a keyword of what your looking for and start scrolling. You can even create an account and upload your own designs. MyMiniFactory – Is another great 3D printing community and there biggest draw is that all design on the site are guaranteed printable objects. So on some sites when you are trying to print an object you can have print errors. This can be a great reason for a new 3D printer owner to get designs from MyMiniFactory because there guaranteed to print. They also have a store where you can buy printed designs. 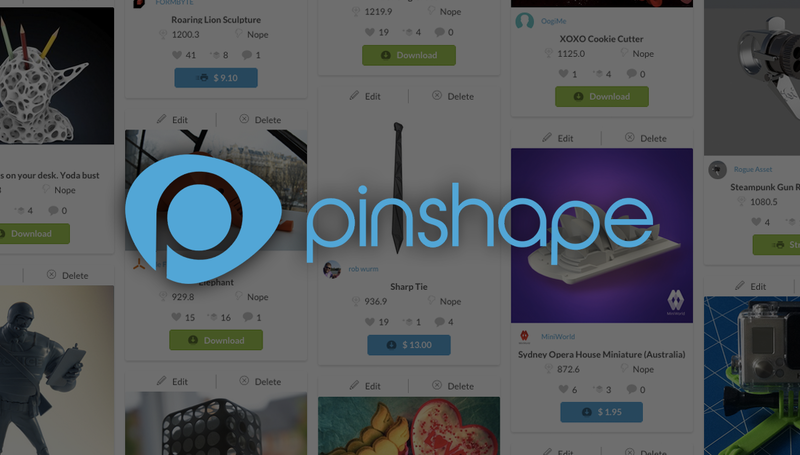 Pinshape – Is a great community where you can learn about your 3D printer and how to create 3D designs. You can also search for designs on the site and it has a nice feature of ratings so if your not sure if the design is good you can check the rating. Pinshape also has a store where you can buy printed designs. Or sell your own designs. Since I have owned my 3D printer I have ran into a couple issues when trying to print a design from one of the sites above. So here are a couple recommendations I have for you. A Raft is a horizontal latticework of filament that is located underneath your part. Your 3D printed part will be printed on top of this raft, instead of directly on the build platform surface. Rafts are primarily used with ABS to help with warping and bed adhesion, but they can also be used to help stabilize models with small footprints, or to create a strong foundation on which to build the upper layers of your part. In general, when your model has an overhang or a bridge which is not supported by anything below, you may need to use 3D printing support structures to be able to 3D print it. To find out more about when to use supports check the tutorial at all3dp.com. Resolution is one of the crucial factors to consider when evaluating the print quality of 3D printers, especially when determining whether a machine is a high-resolution 3D printer. But manufacturers use different methods to define resolution; layer height is one commonly cited standard. Usually the lower the resolution the more detailed a print is and the longer it takes. To find out more check out this site. Infill refers to what is filled in between the top and bottom layer of your design. Infill has two settings the percentage on infill which means the higher the percentage the more on the inside is filled in. The second is the infill pattern which is in what pattern will the infill be printed in. To get a good idea of what infill is all about and why it is important visit this site. 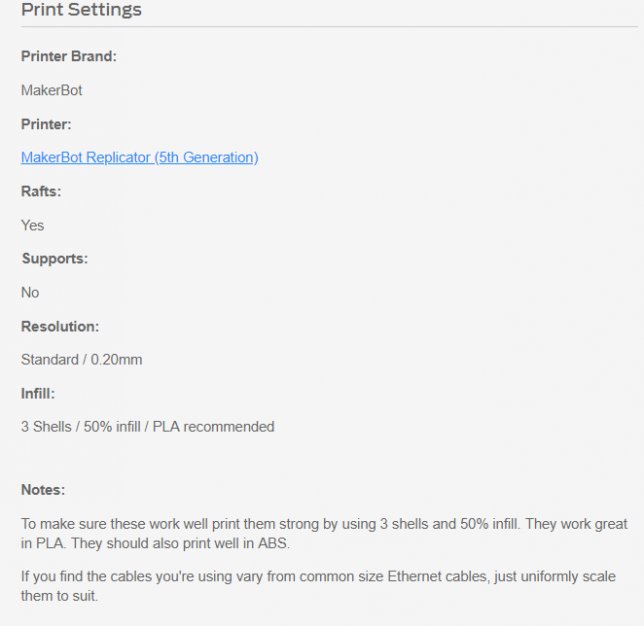 Hopefully this will give you a good start on printing designs with your 3D printer. This is the first post in a series on 3D printers so let me know if you have any questions. The next post will be on 3D printer software.